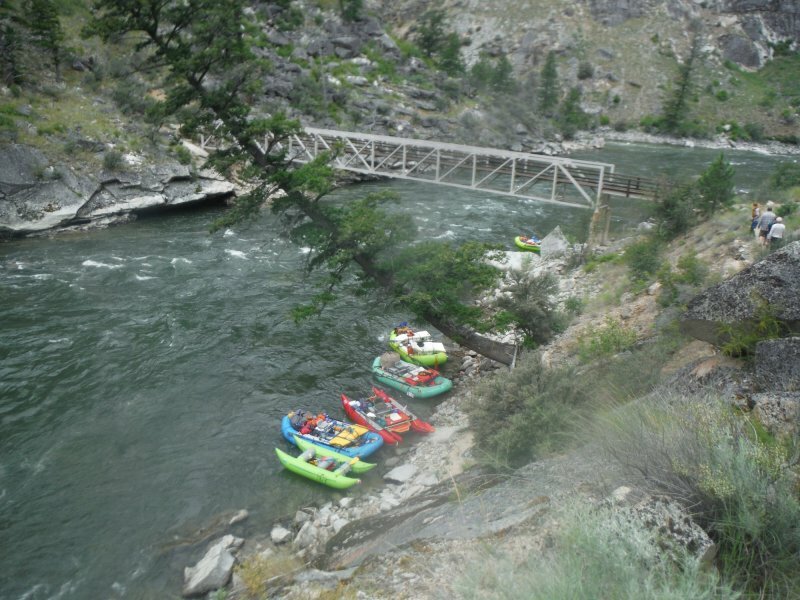 Due to popular demand Utah Whitewater Gear will be open every Saturday (caveat: except holidays) throughout the winter. So you can get your gear on all year long! Hours during September - Friday, Saturday, and Monday 10AM-6PM Closed Labor Day and Monday the 24th. As always you can call and schedule a specific appointment based on on availability .